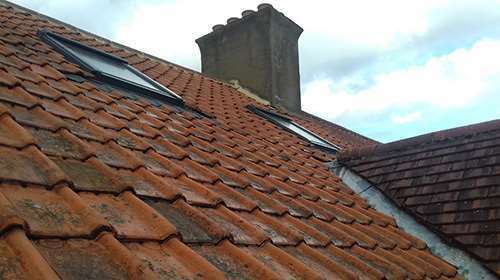 For Roofing, Guttering, Driveways, Exterior Painting and Property Maintenance We take care of all your property needs. 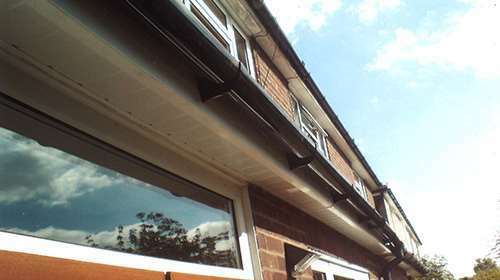 We provide Free Estimates, Free Site Surveys, Free Design and Planning… Even FREE friendly advice. 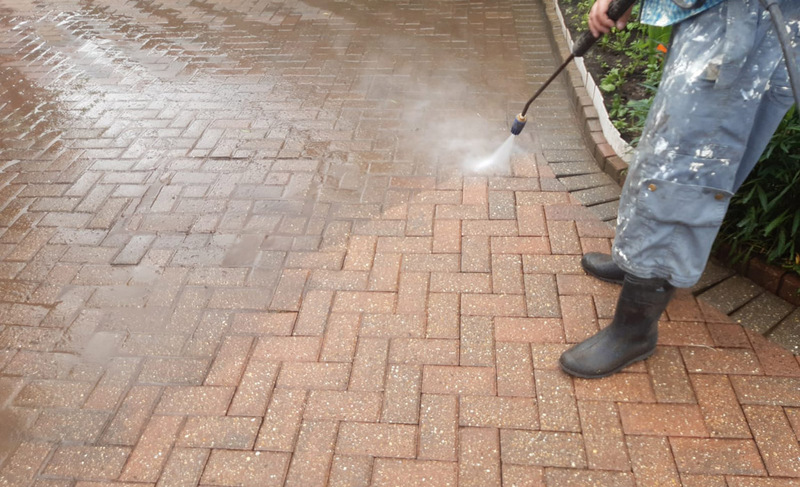 Our power wash cleaning services can remove years of dirt, grime, weeds, moss, algae and weather damage leaving all hard surfaces in near new condition Our Driveway and Paving Sealing service can bring that new look and protect your investment for years to come - saving you money. 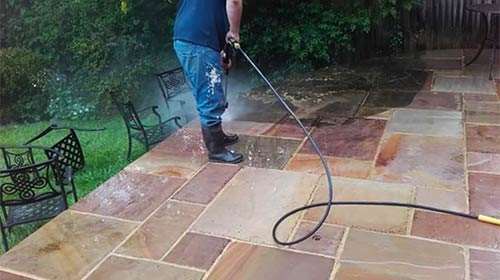 All our work comes with our full guarantee and a after sales customer care service, we are the people that complete your project direct no salesmen or office staff, keeping costs low and providing you with very competitive quotations and value for money . 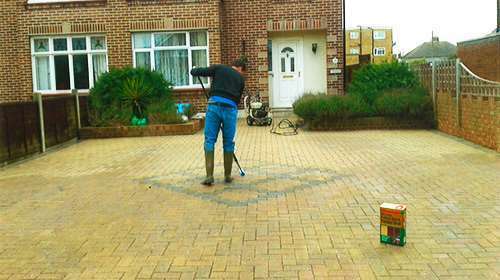 when work is completed your property will be left clean and tidy and neighbours kept happy. 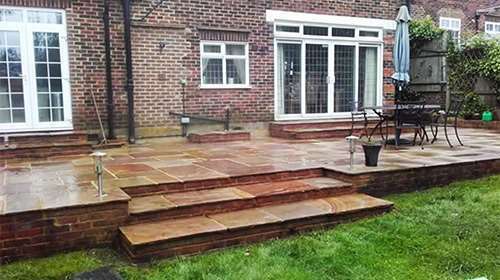 I would highly recommend Abbey Property Care, the finished result was indcredible. 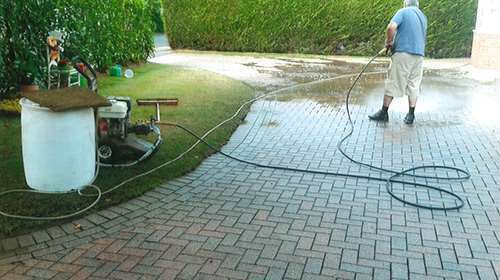 All the moss, weeds and dirt were removed. The brickwork was restored to, as new, and the bricks were re-sanded, providing a very nice frame. 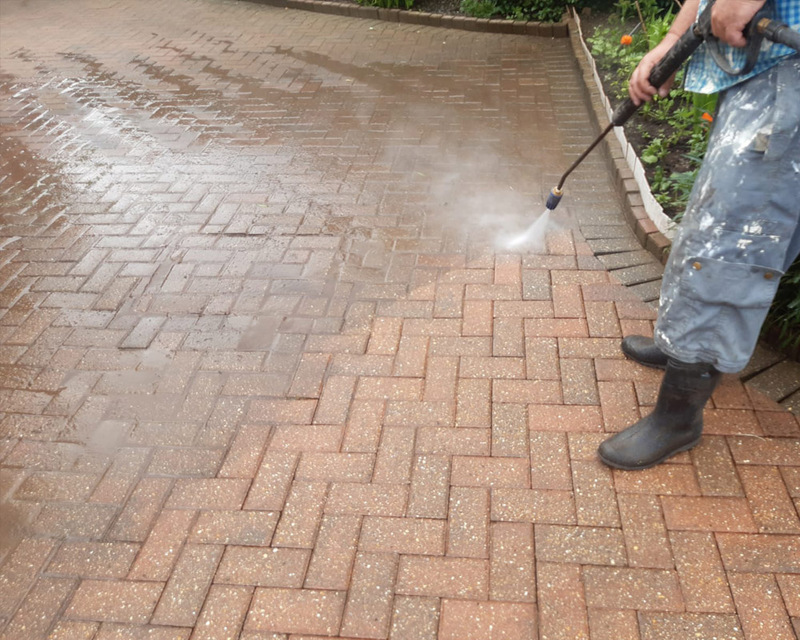 Abbey Property Care mad a very good job of cleaning my block paving and crazy paving. I hadn't had it cleaned for a number of years , and it was in a very bad state, but now it looks wonderful.